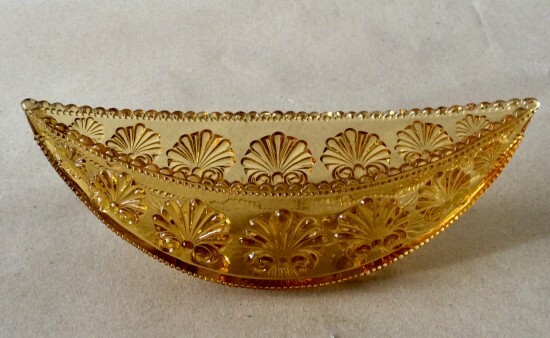 Antique George Davidson caramel pressed glass flower trough. Rd no. for 1893. 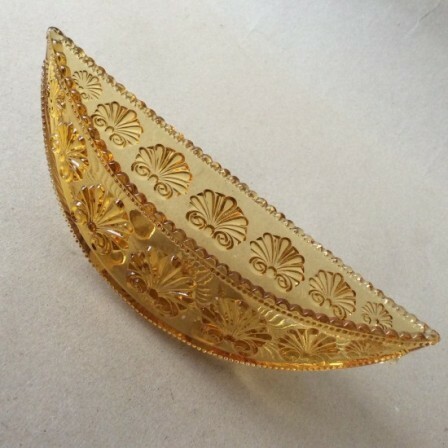 Antique pressed glass G.Davidson caramel flower trough. 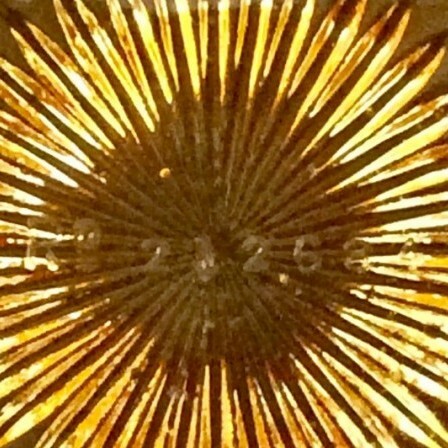 Description: Pressed glass glass flower trough by George Davidson, Gateshead. Rd. no 212684 for 1893. Caramel colour. No damage. Dimensions: 9.2cm W, 7.5cm H, 5.5cm D.